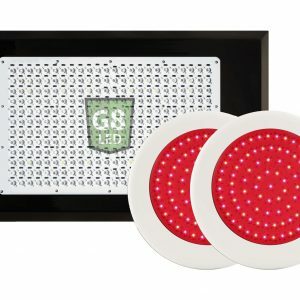 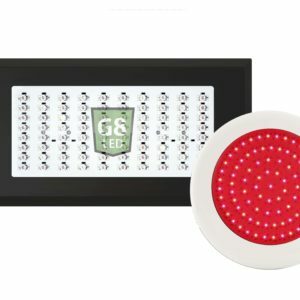 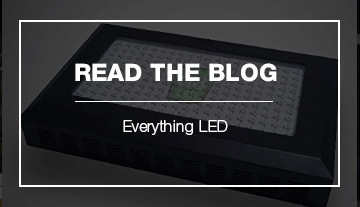 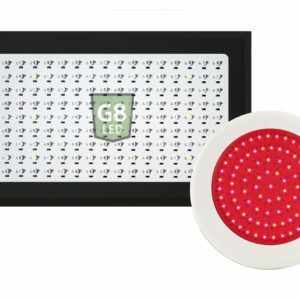 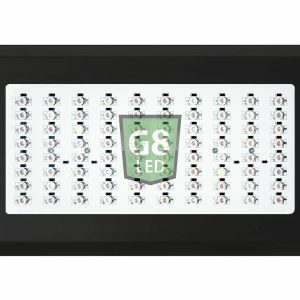 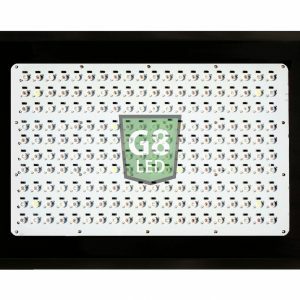 G8LED makes some of the best LED grow lights for indoor plant growth. The Award Winning G8 LED Grow Lights includes the Veg/Flower indoor LED grow lights, the Bloom Only lights and the LED grow light kits which have the supplemental 90W Red Flower Booster. 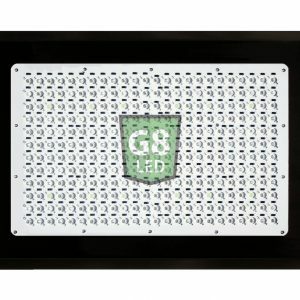 The G8LED Veg/Flower lights are formulated for both vegetative growth and flowering. 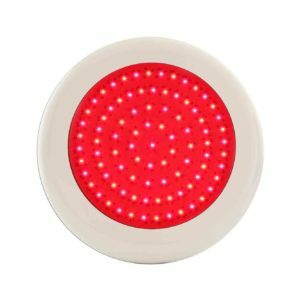 During flowering, 90W Red Flower Boosters are added to increase flowering size, density and yield by adding more wattage to the grow room and by increasing the proportion of red spectra. 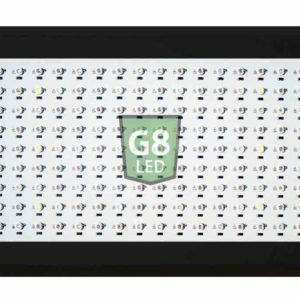 G8 LED grow lights for sale come in various sizes from 90 Watts to 900 Watts and can replace the strongest high-intensity discharge bulbs such as the 1000 Watt HPS. 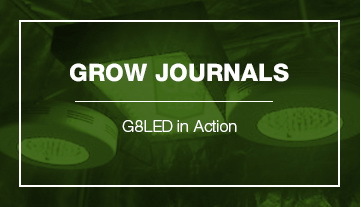 The G8 grow lamps are high intensity and do not lose PAR over time. 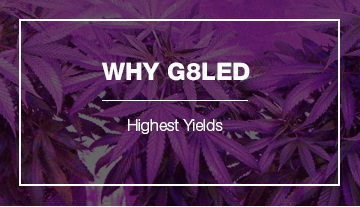 Plants that are grown under the G8LED grow light kits are healthier, stronger and produce more top quality flowers with rich cannabinoid and terpene profiles.